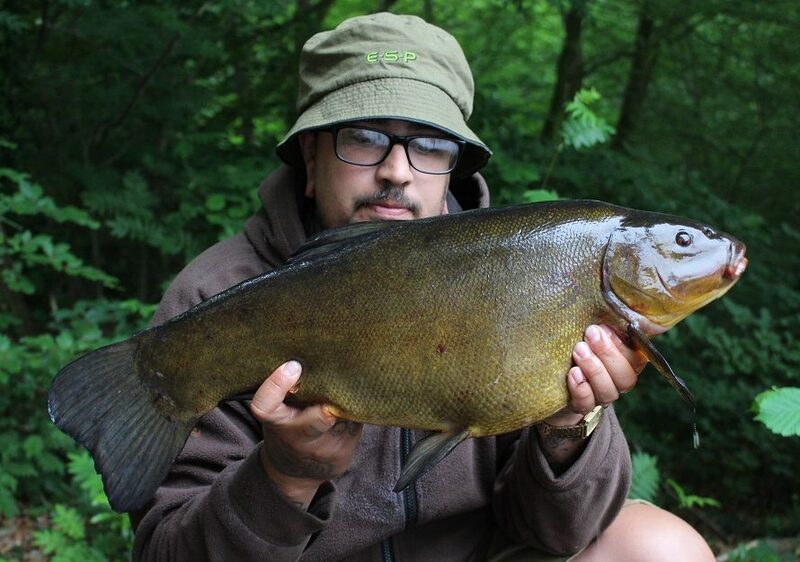 Specimen ace Matt Fernandez’s 2018 tench fishing campaign reached new heights this week when he slipped the net under a double-figure tench. The Hampshire angler targeted a southern stillwater where he used a 14mm Source Hardened hookabait fished over a bed of particles including Frenzied Hempseed and 6mm SwimStim Krill pellets. The fish tipped the scales at 10lb 8oz and set a new personal best for Matt, having spent three springs on the venue catching a number of big tench.